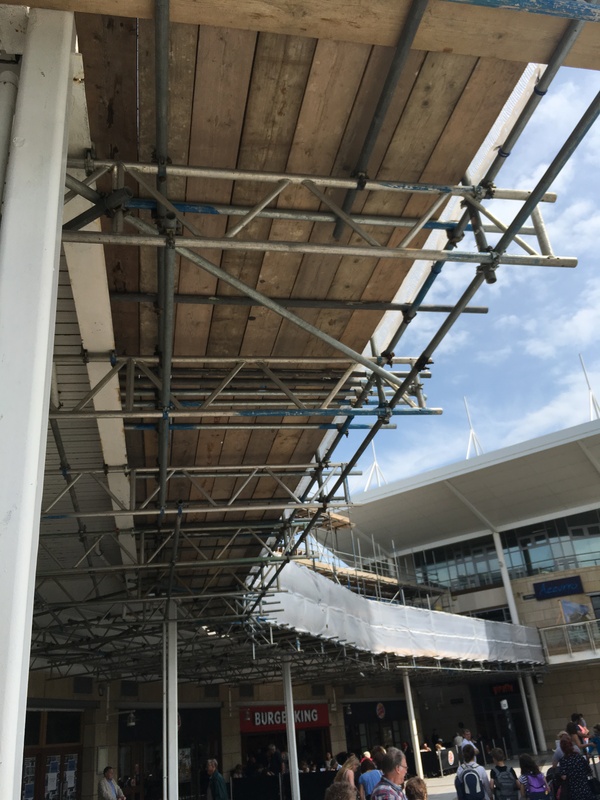 Want to work for Hampshire’s leading Scaffolding Contractor? Send us your CV and your career could take a turn in the right direction! 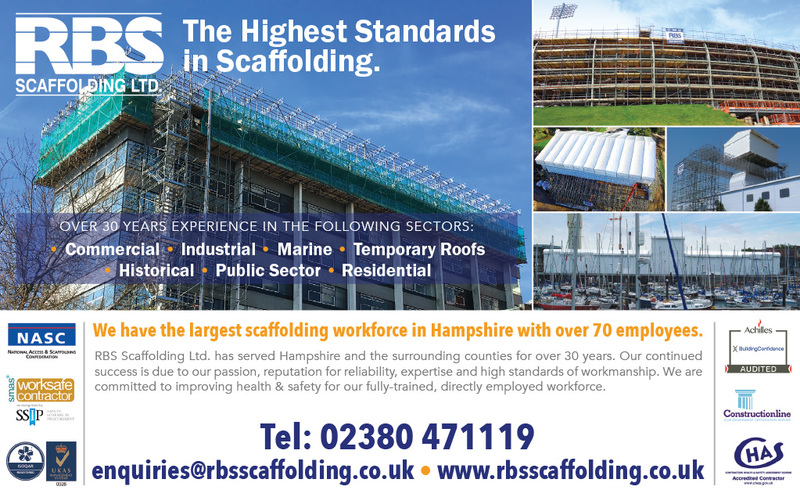 Do you want to join Hampshire’s leading Scaffolding Contractor? 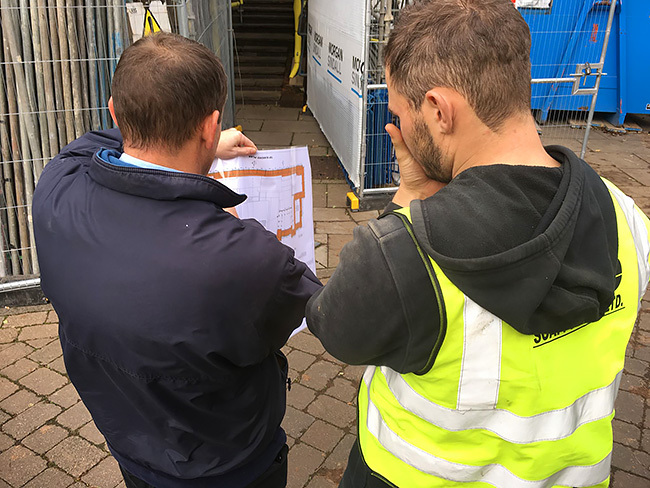 Do you want to work for a company who takes Health & Safety seriously and promotes continual personal professional development? 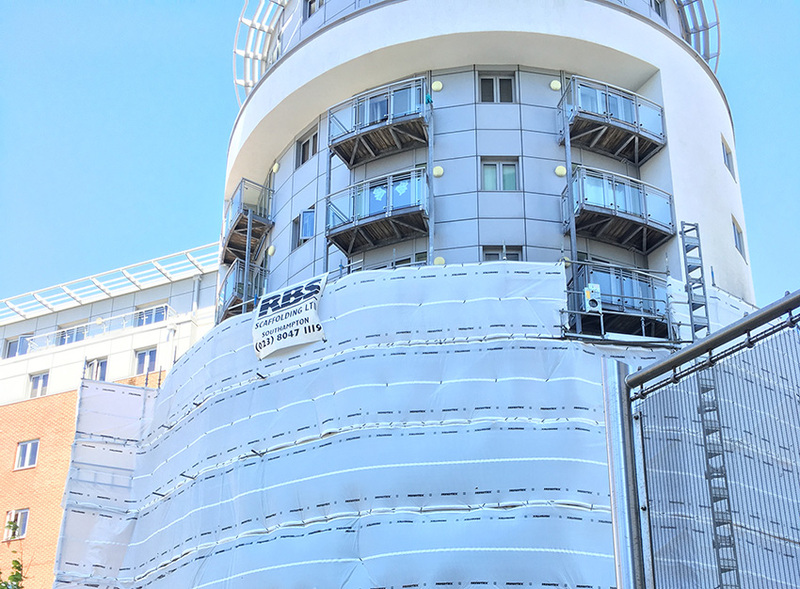 RBS Scaffolding considers this the highest priority when employing staff and recognises that employees are the company’s most important asset. 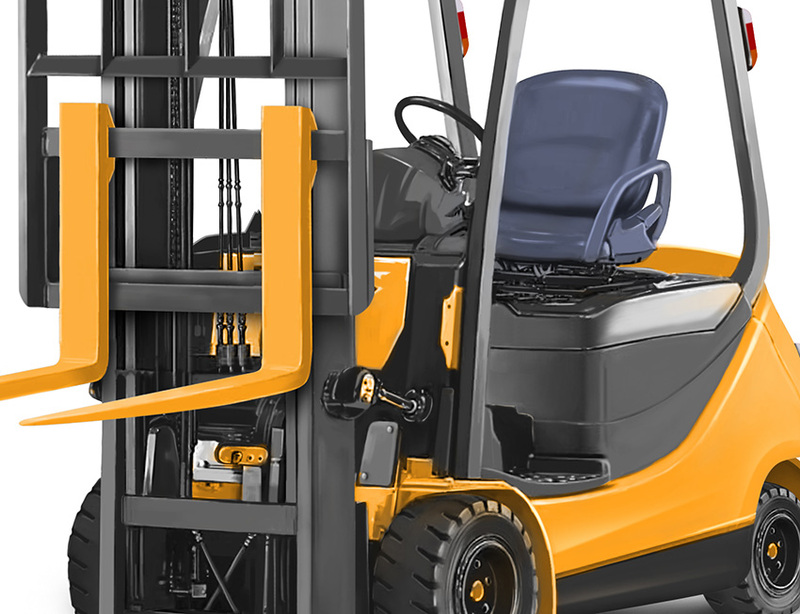 We encourage career development for all areas of our business. 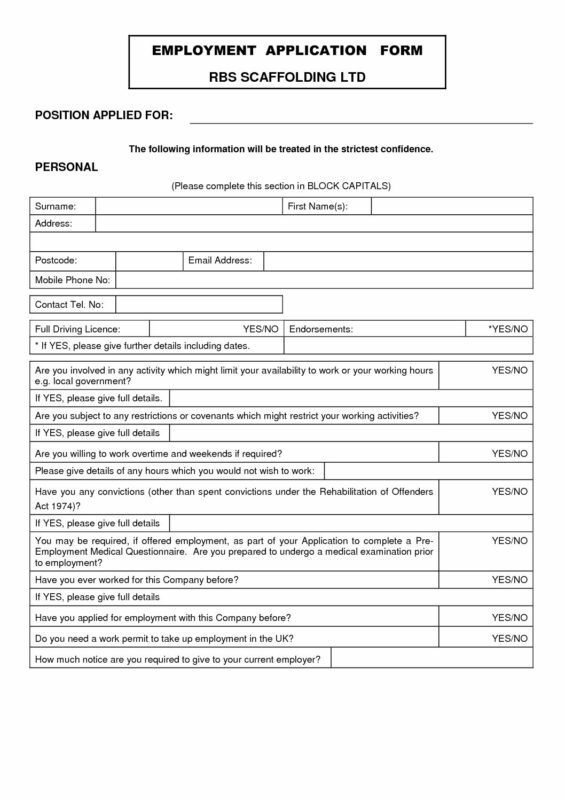 Click on the PDF image to the left to download our standard job application form. 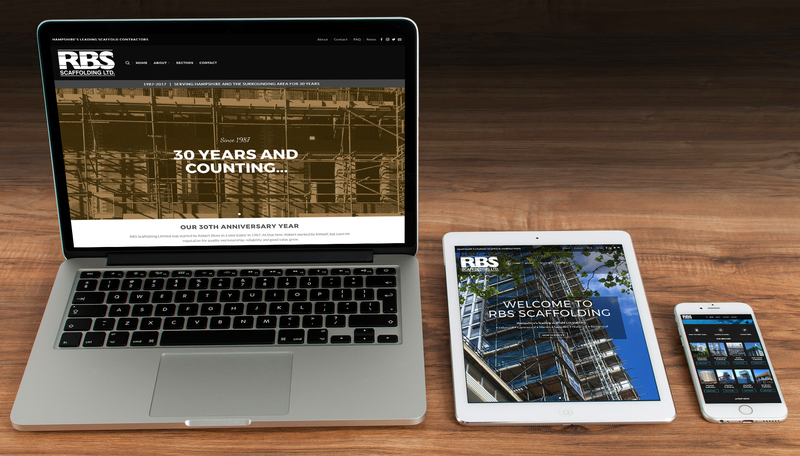 RBS Scaffolding Ltd, Wessex Gate, Moorside Road, Winchester, SO23 7RX, UK. 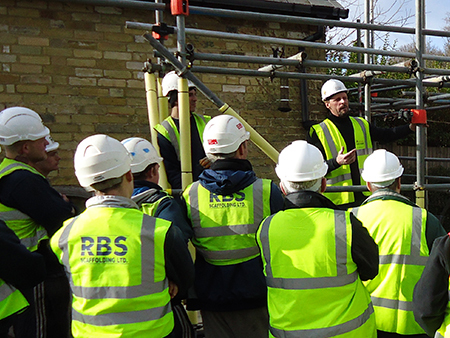 RBS are proud to have trained the greatest number of scaffolders in Hampshire. 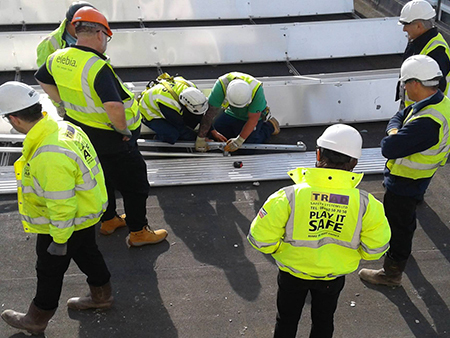 Many have progressed through the company ranks from Trainee Scaffolder to Advanced Scaffolder NVQ Level 3. 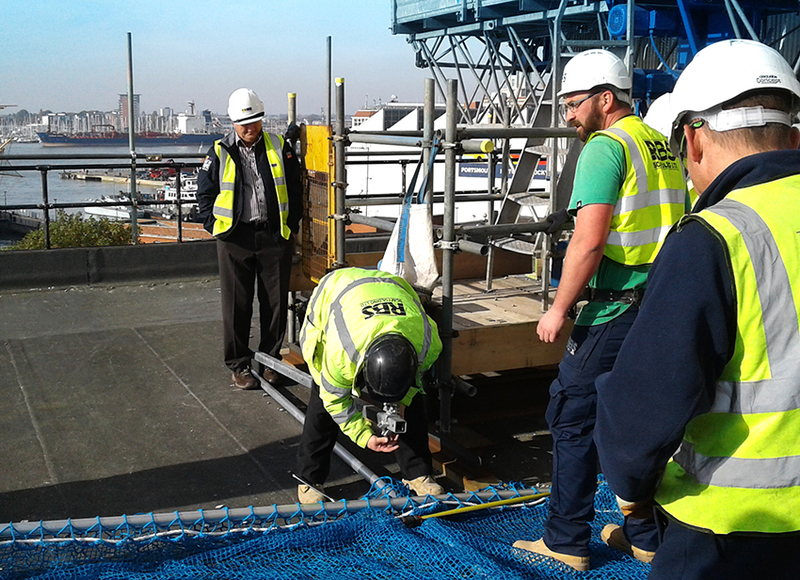 Others have moved into the office as Supervisors, Scaffold Inspectors and Contract Managers. 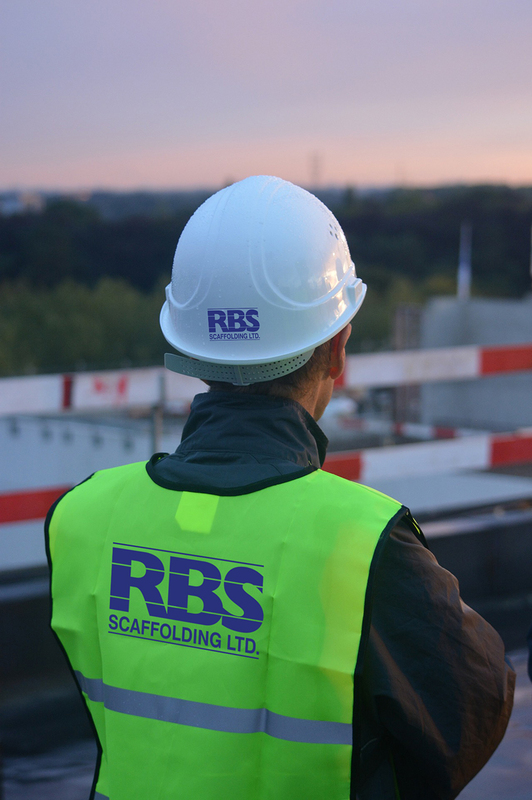 RBS are always on the lookout for hardworking and talented scaffolders and office staff. 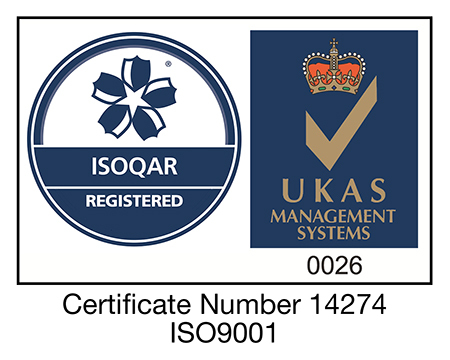 See our training link for the type of training we offer. Rates of pay across all roles are competitive and in line with experience. 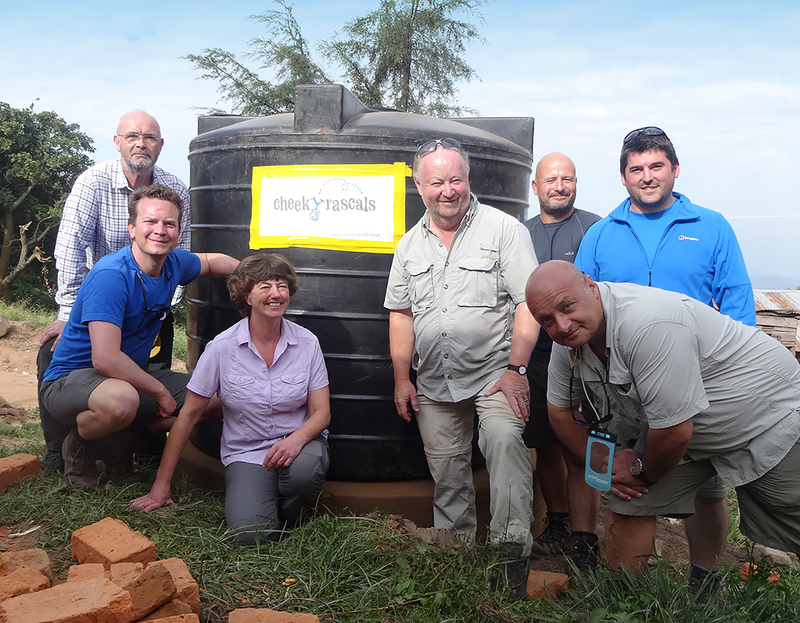 We offer 29 days fully paid holiday per annum, consistent availability of work, top grade P.P.E., a competitive pension scheme and a generous bonus scheme based on company and personal performance. 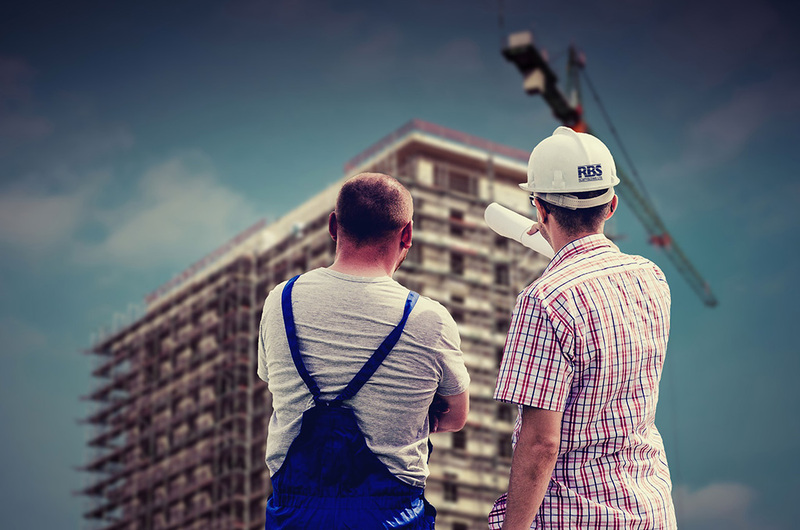 All of our operatives are fully employed P.A.Y.E. Interested? Please upload your CV using the button below or call 01962 676050.